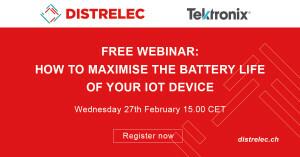 The first webinar of the series will focus on the ways in which the battery life of IoT devices can be maximised. Drawing on experience with manufacturers such as Ericsson Mobile Communications, Gerranti Technologies and Tunstall Group Components, Chris Godfrey, Technical Marketing Manager at Tektronix, will cover the measurement challenges associated with qualifying and selecting low power components, realistic emulation of battery discharge and how to determine low battery shut off voltage. 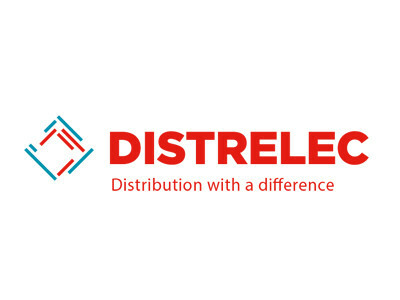 The webinar will cover learnings applicable for design engineers, test engineers and test technicians alike, as well as those interested in how to select and qualify low power components, how to reliably measure power consumption and how to profile an IoT battery. Registration is now live, follow this link for further details.